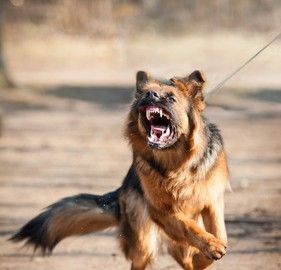 Other than being painful and traumatic, dog bites can also cause many injuries such as puncture wounds, crush injuries, infection, disfigurement, emotional distress, psychological injuries, and even death. Dogs are known to be loving animals, but their bites can be serious. Pet owners should always be aware of the responsibility they have when raising their pets. Dogs should be leashed and taken care of in public areas to avoid them biting other people or animals. If the dog injures someone, dog owners are responsible for providing victim’s compensation for any personal injury.